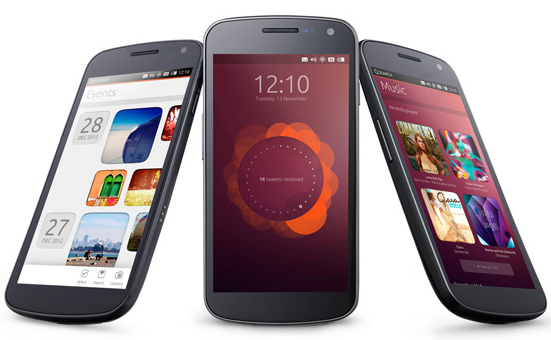 Wait is Over, Canonical Previews Amazing new Ubuntu OS for Smartphones! The countdown has ended. The wait is finally over. Unlike almost everyone out there predicted, the countdown had nothing to do with Ubuntu for Android project, it's about the new Ubuntu OS for smartphones project Canonical wanted to talk about. And from the initial looks, this new OS for smartphones sure looks exciting. From the preview (starts at 6:36), the Ubuntu OS for phones definitely looks like a well built one. But there's no concrete details on when this OS powered device will go on sale. The OS itself hasn't seen a public release yet. One thing is certain though. CES 2013 and MWC 2013 are two events you don't want to miss. More details and introduction to Ubuntu for Phones.